Record Company – RCA Manufacturing Co., Inc.
From the Mask and Wig Show "This Mad Whirl". Fox trots. 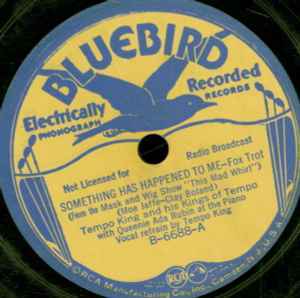 Recorded November 17, 1936, New York, NY - Studio 2.